The tap that we teach is also with the I.S.T.D, the Imperial Society of Teachers of Dance. Tap is an excellent form of exercise for anyone who can’t keep their feet still! Exams are usually yearly but this can depend on the progress of the children. 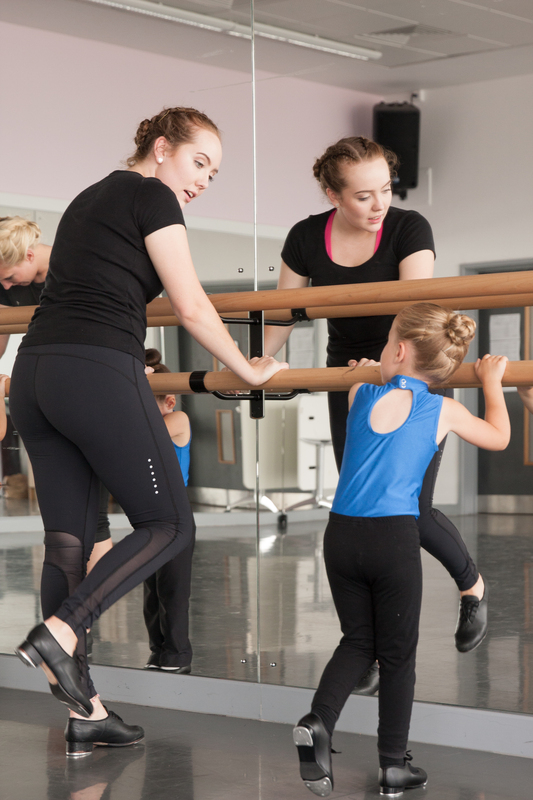 Tap is great for improving listening skills, it’s a lively fun activity and teaches the children rhythm, balance, style and how to perform as well as dance. 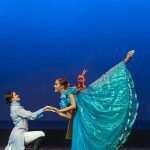 Children who have a particular talent for musical theatre are encouraged to also tap dance as the two compliment each other and bring out great performance qualities.